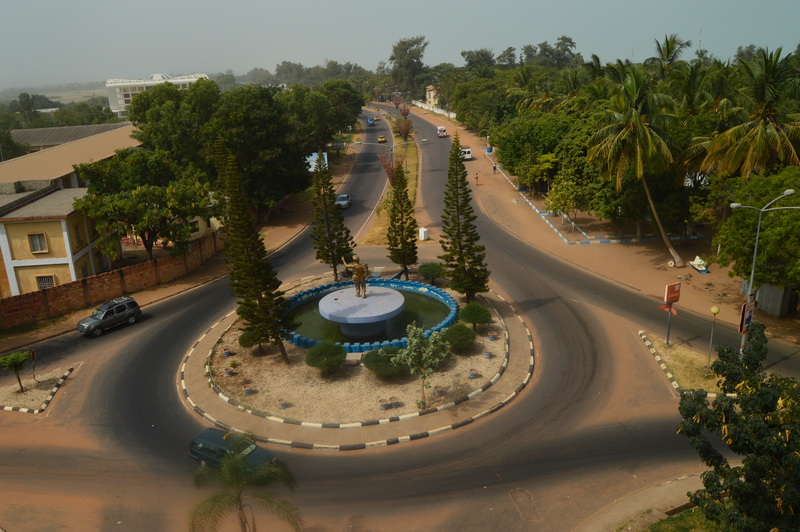 Banjul is the capital city of the Islamic Republic of The Gambia, which is situated in west Africa. The city has a population of less than 400,000 so it’s quite easy to move around and get to know the locals. 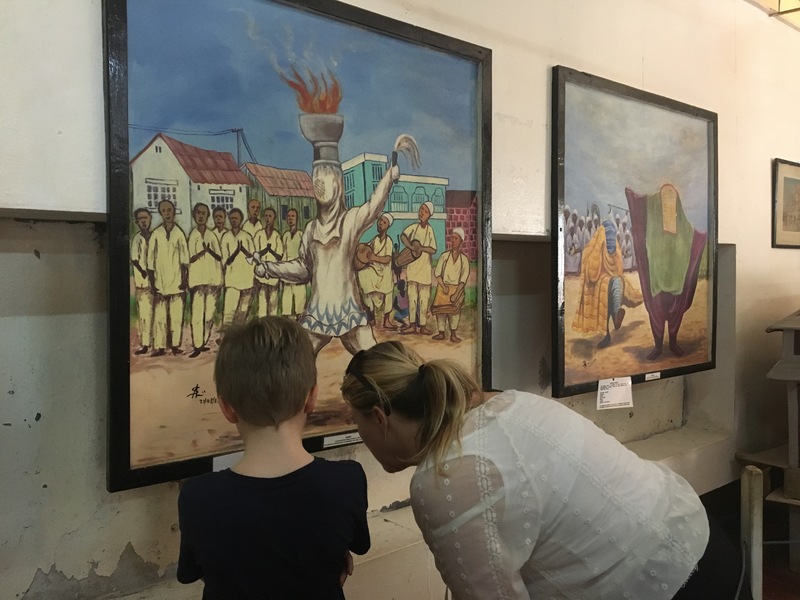 With only 24 hours in Banjul, here are some ideas of what you can get up to in this beautiful and vibrant city. Our first stop was an early morning visit to Albert market. There are two main markets in Banjul; the Albert and Serekunda markets, which open from 8am. You can find everything from food, clothing and electronic goods. On some stalls, there are local craftsmen hand-making clothes, leather bags, jewellery, art and more. 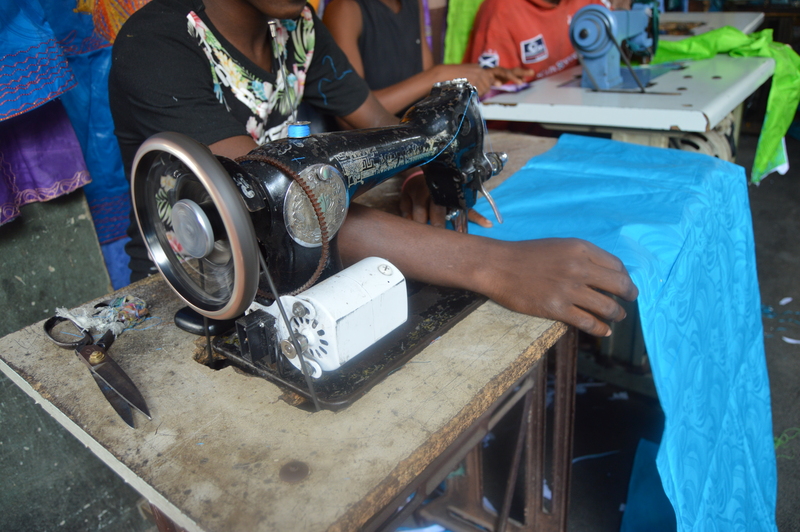 If you want to, you can buy material of your choice and get a tailor on the stall to make your own bespoke dress. The national museum was our next stop. At the entrance to the museum is a well-kept garden with large palm trees and seats on the outskirts. 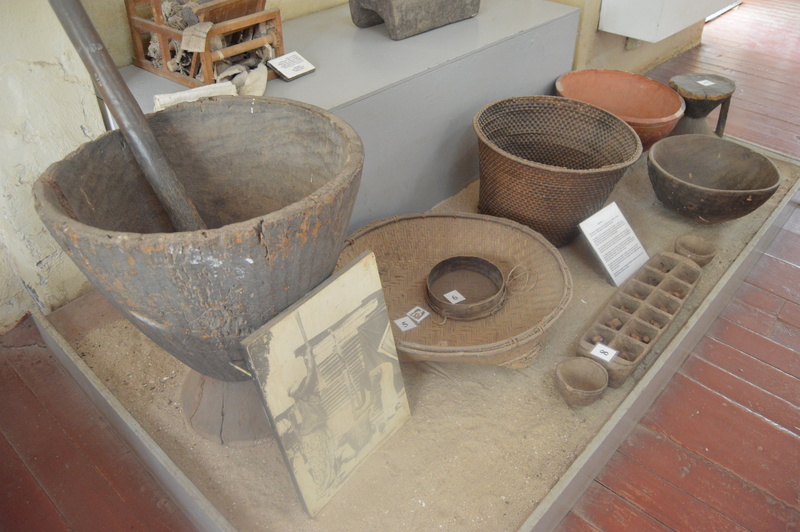 The museum has 3 floors filled with historical Gambian photographs and artefacts. You can learn a lot about the culture, music and politics that has helped shape the country. We then went on to Arch 22, where we climbed up the spiral steps of the iconic building to see spectacular aerial views of the city. The Arch was built to mark the bloodless military coup of 22nd July 1994. Another major feature of Gambia is its river. The River Gambia flows right through the heart of the country. You can’t go to Gambia without going on a boat tour! There are many options for a boat tour of the river, fishing trip or island hop from D1500 per head. For lunch you can go local to ‘Kadie Kadie Restaurant’ on Kololi Road or high-end European at ‘Gaya Art Cafe’ off Senegambia highway. Both restaurants serve great food. If you want some sea food then Kunta Kinteh beach bar and restaurant is for you. You can also relax on the beach beds or hangout by the bar. The beach area gets quite busy with people sunbathing so you can make the most of the beach by playing volleyball, dip your toes into the sea or go horse riding. The tourist strip in Senegambia is buzzing with all types of nightlife activities. There are a range of bars, restaurants and night clubs that will have you up until the early hours of the morning. We kicked off the night at Green Mamba Garden, which is a chilled out bar and ended up at Aquarius nightclub. The music was great at both venues and the drinks were reasonably priced. Clubbers don’t go home until 5/6am so be prepared for a long night! 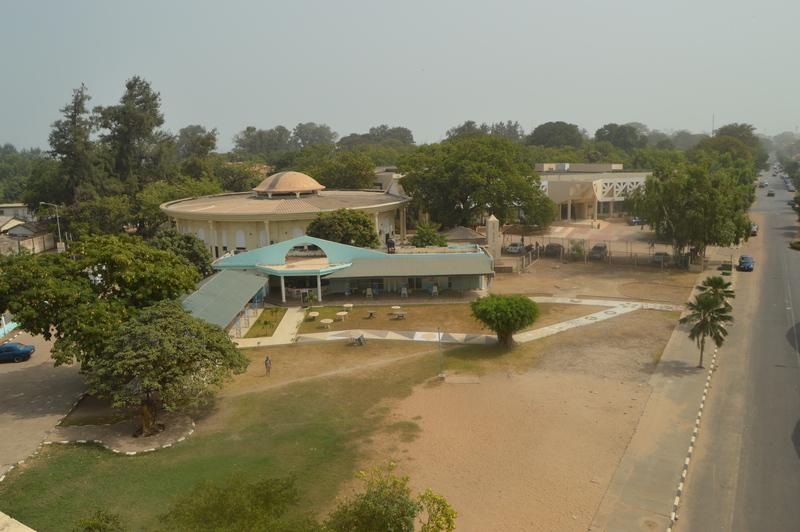 What else would you do in 24 hours in Banjul? Let us know in the comments box below.